Blazin’ Tikis Reserve Champion. Photo by Ed Simon for The Los Angeles Beat. 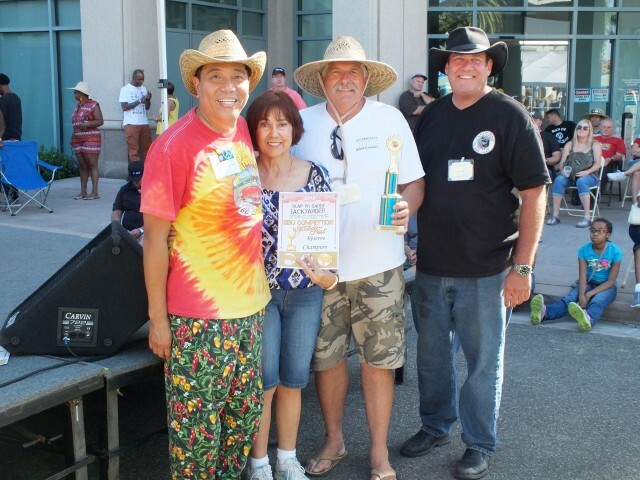 1st place chicken, Brad Fiske, Hot Stuff BBQ. Photo by Ed Simon for The Los Angeles Beat.